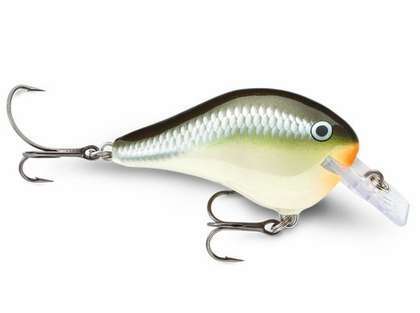 This baits husky profile, internal rattles and �Fat Body� wide-rolling action is perfect when a slow retrieve with plenty of wobble is the preferred method. 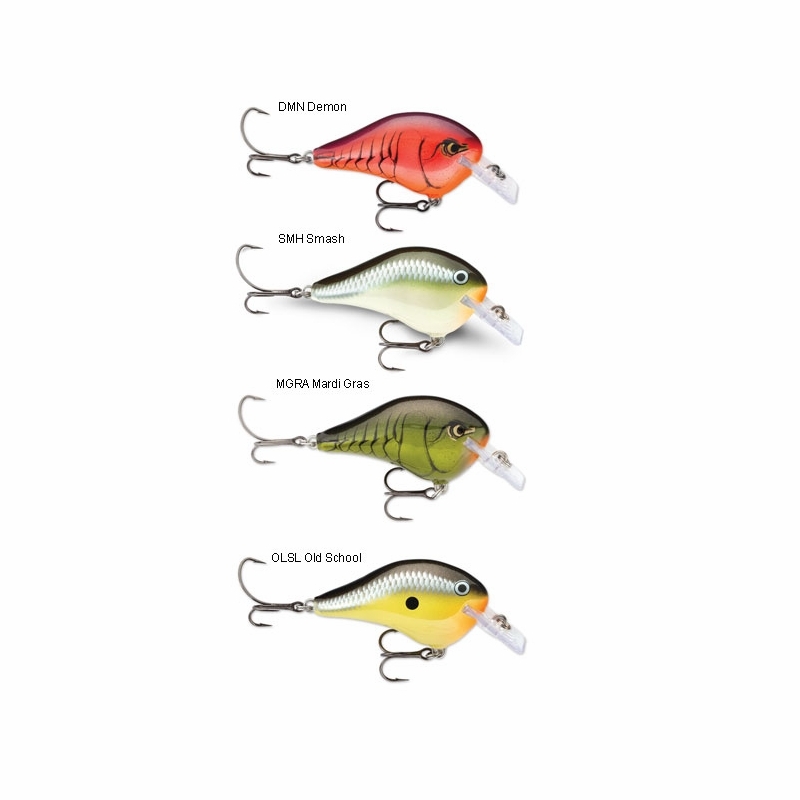 Slow to fast retrieves, the DT Fat: is designed for working heavy cover without hangups. Square lip design deflects off structure with fish triggering action. The perfect choice when fishing shallow water over weed beds where large bass like to hide. 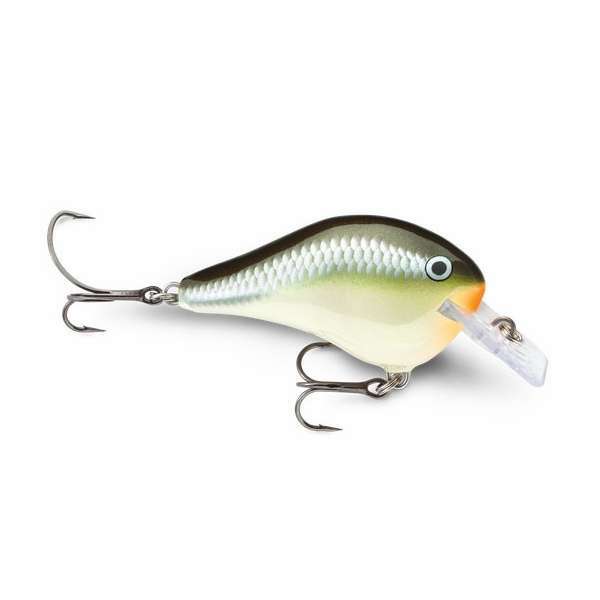 Original Rapala foil or painted patterns with 3D holographic eyes. Equipped with a rear VMC SureSet tail hook to convert short strikes and black nickel belly hook. Hand-tuned and tank-tested to swim perfectly right out of the box.